Many updates! 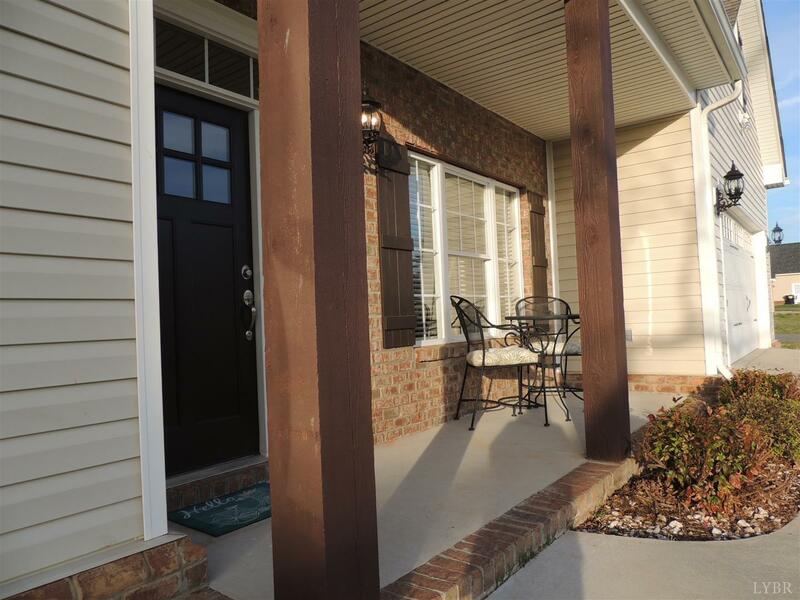 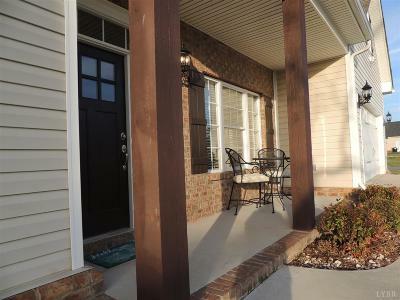 Main level living with no steps from the front porch, the patio or the garage. 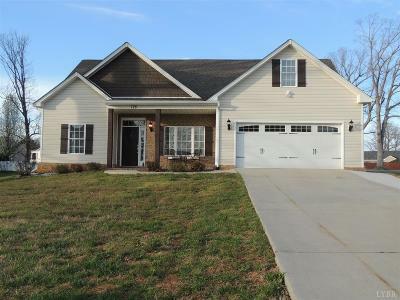 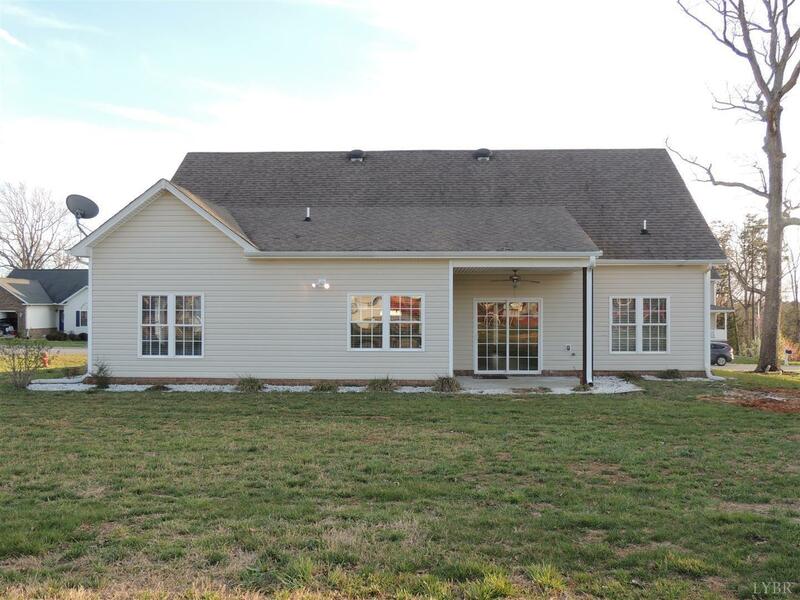 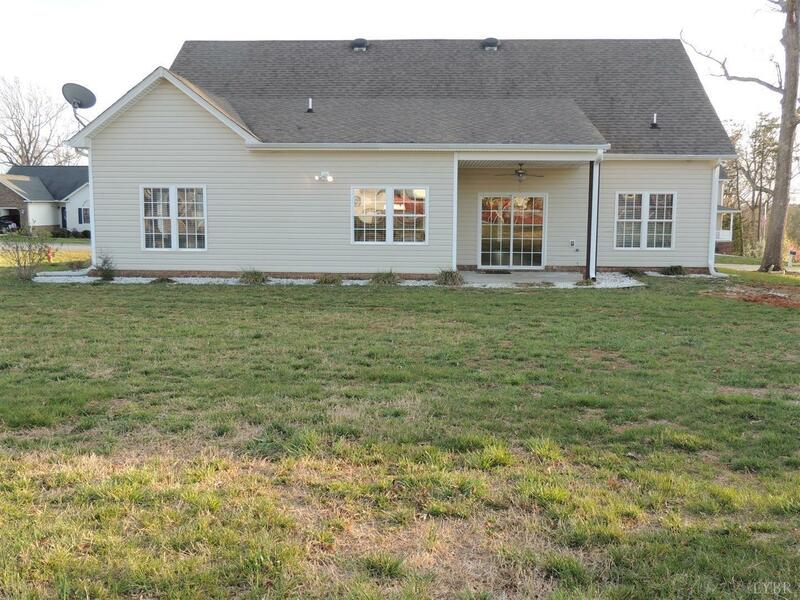 Located on level lot in Campbell County in Leesville Road Estates. 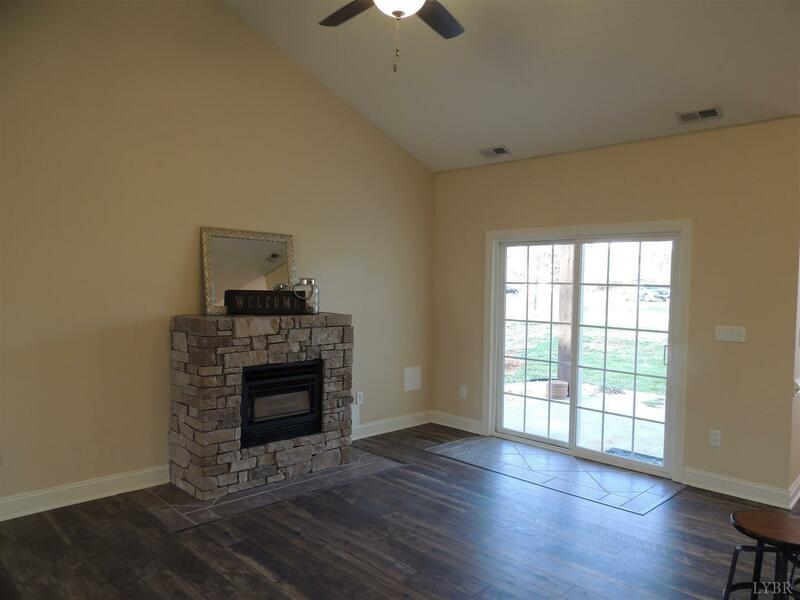 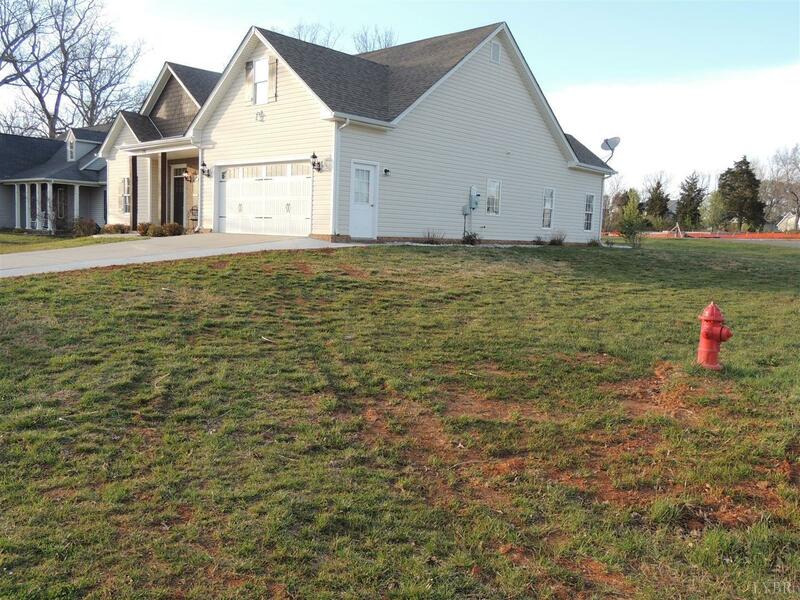 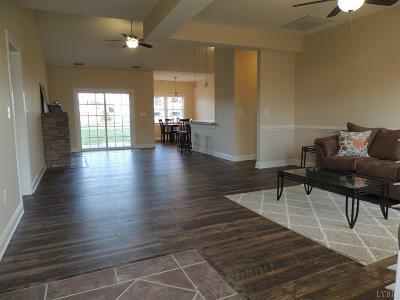 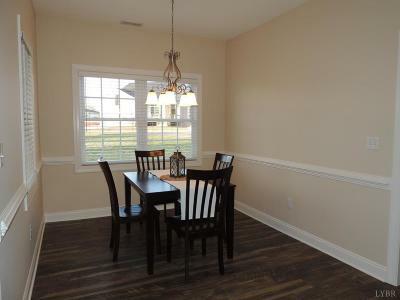 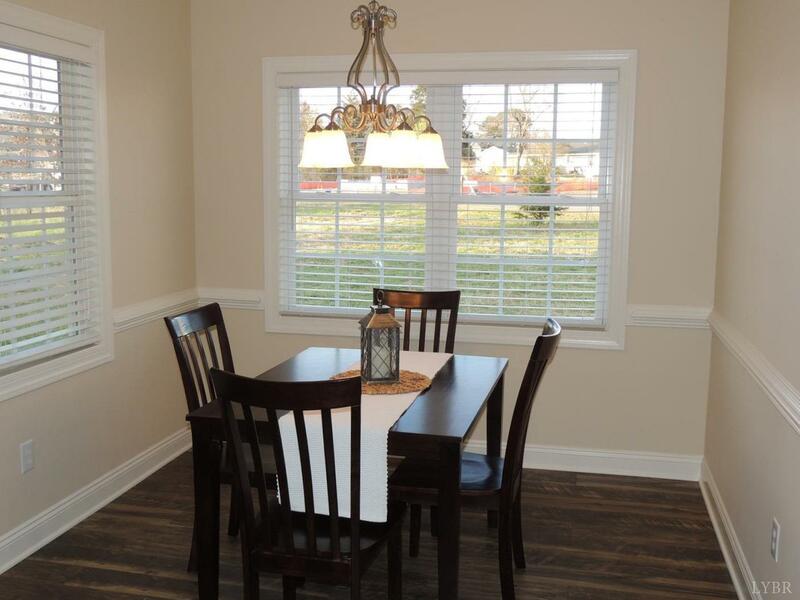 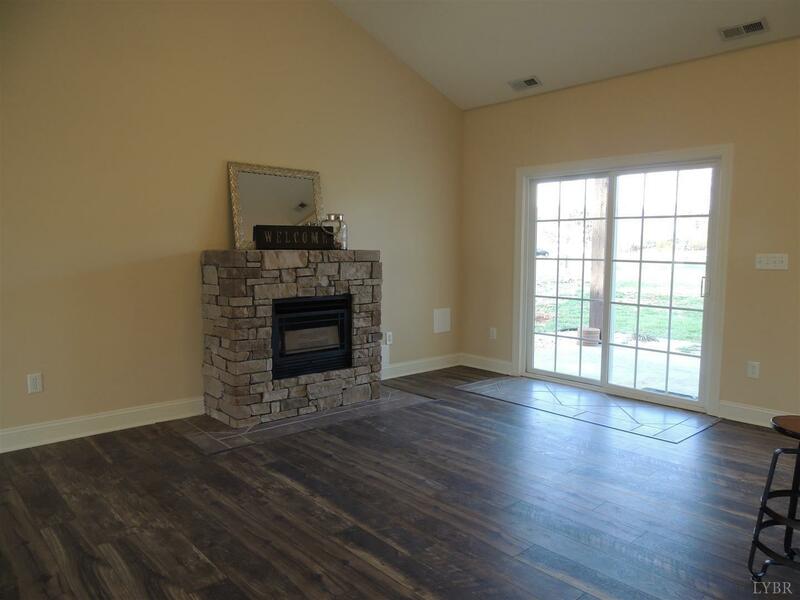 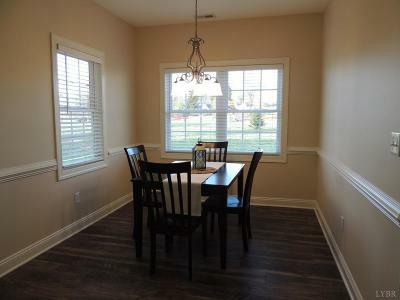 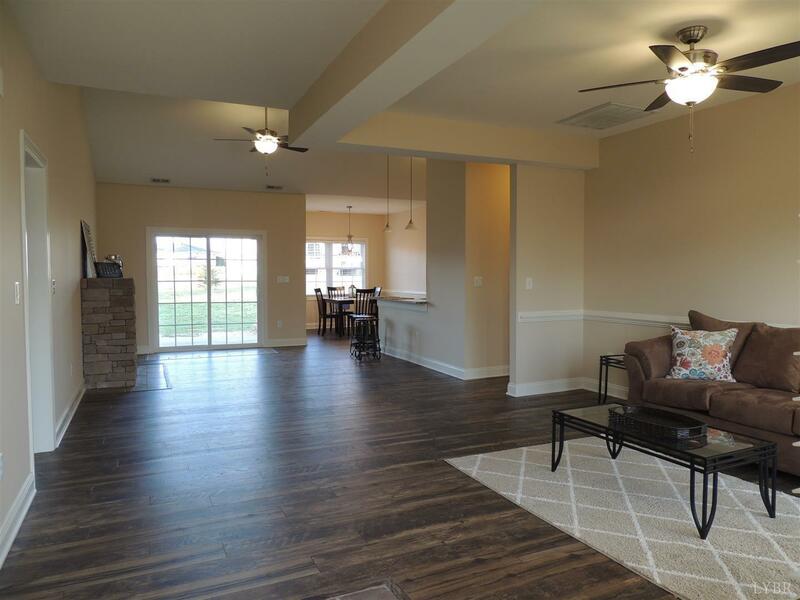 This home has an open floorplan with new flooring, new lighting and stone gas fireplace. 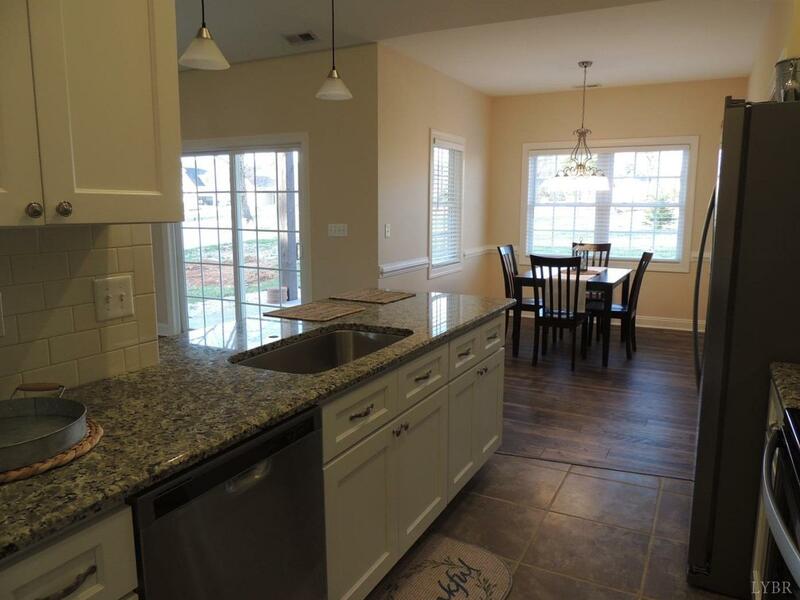 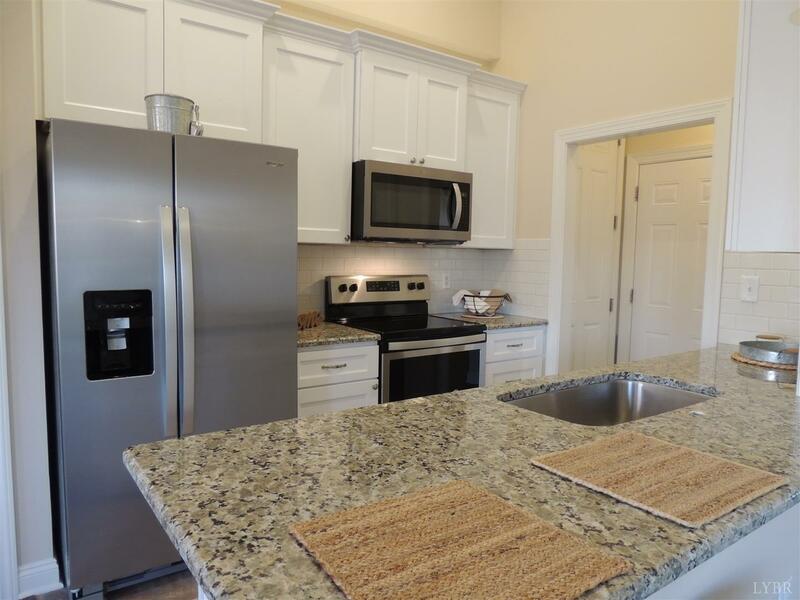 Kitchen has been updated with new white cabinets, SS appliances and granite counter tops. 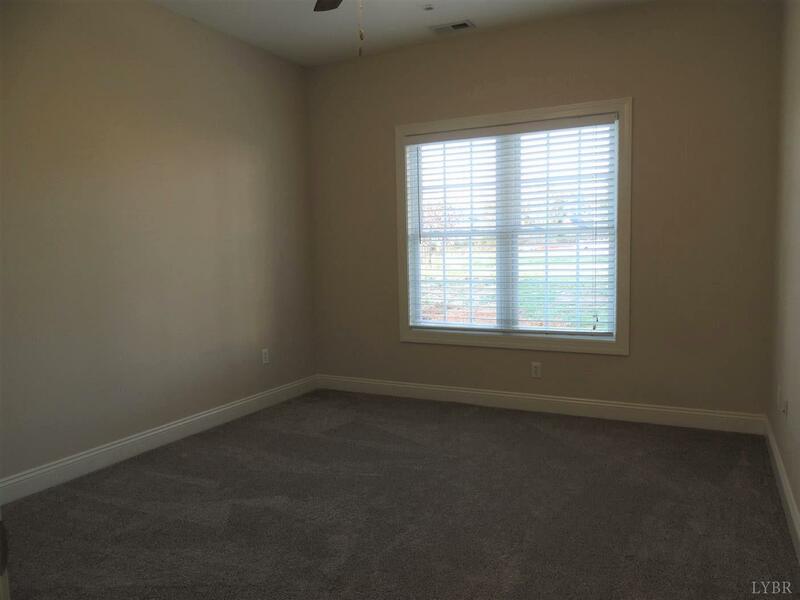 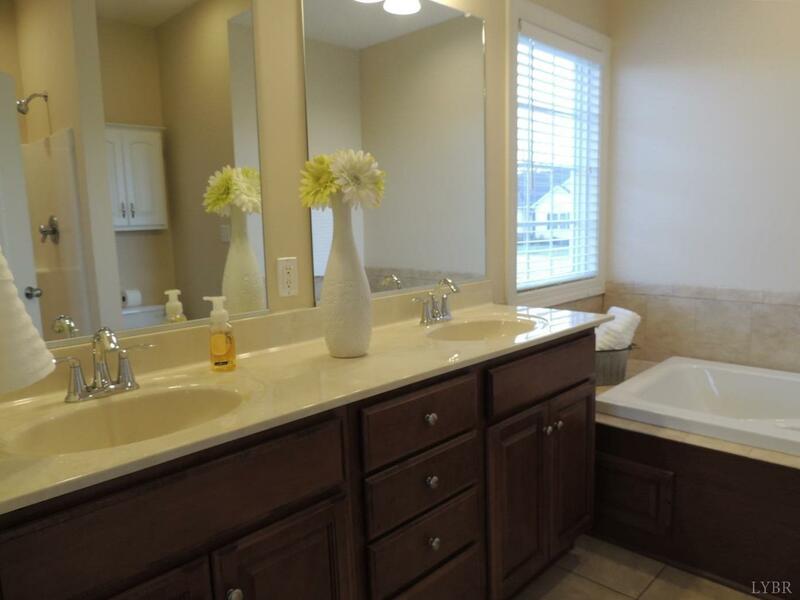 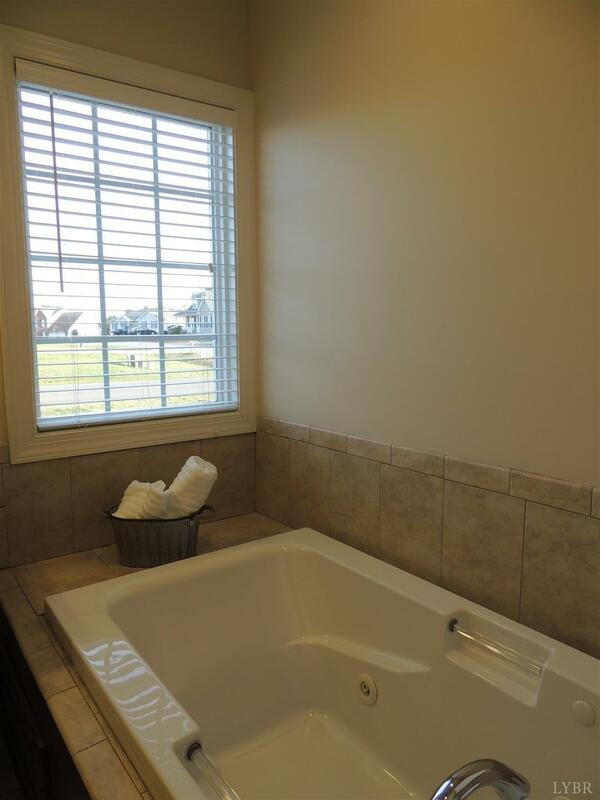 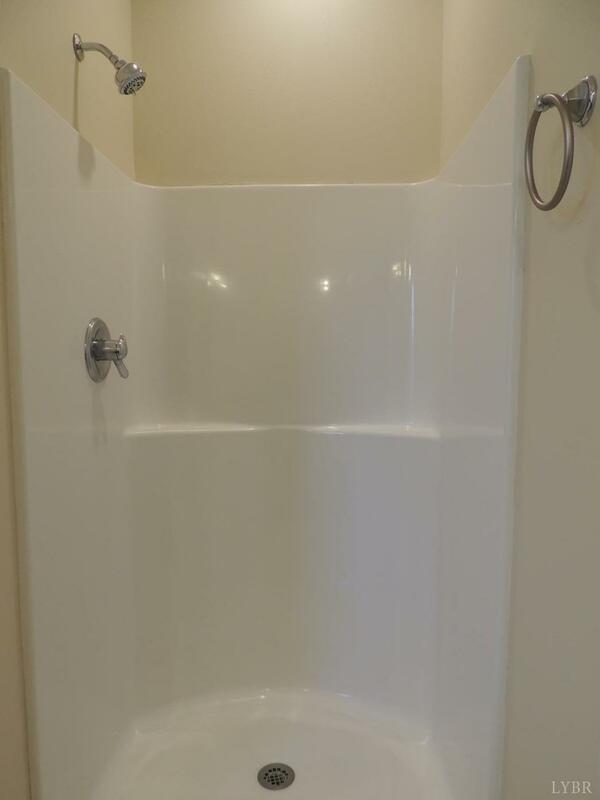 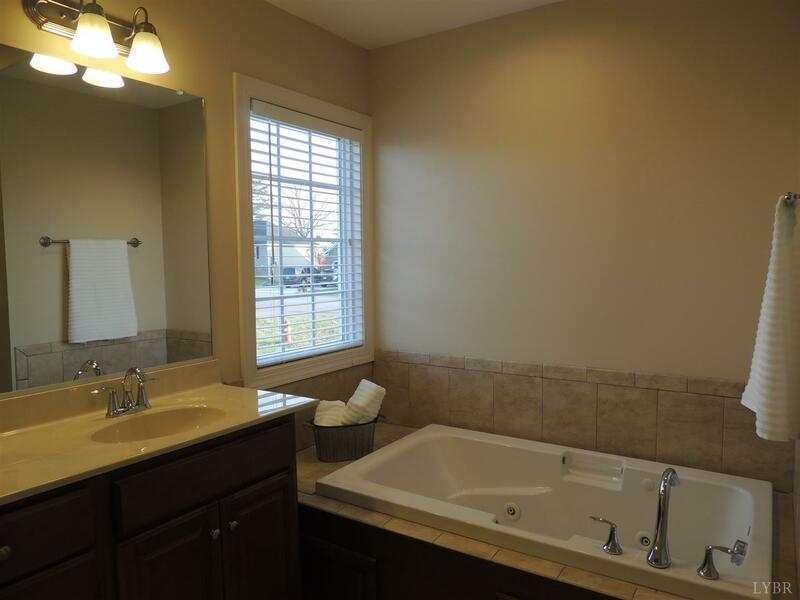 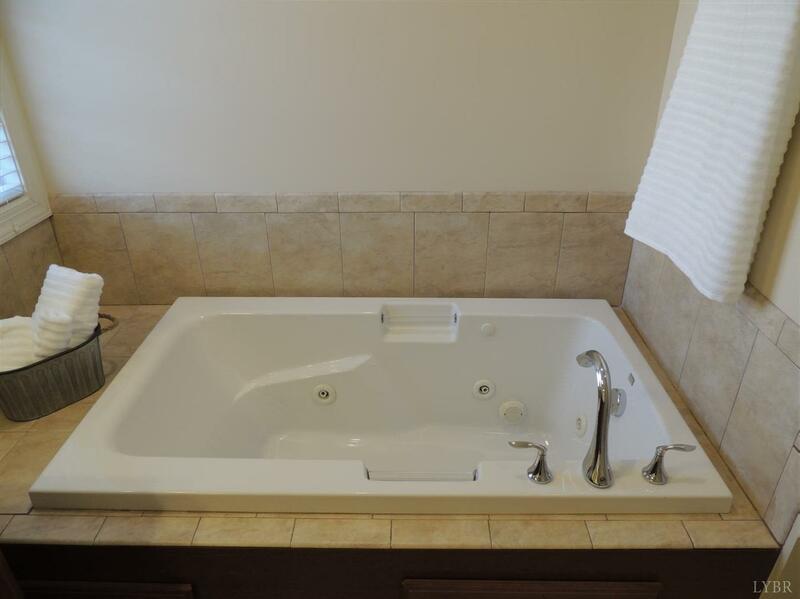 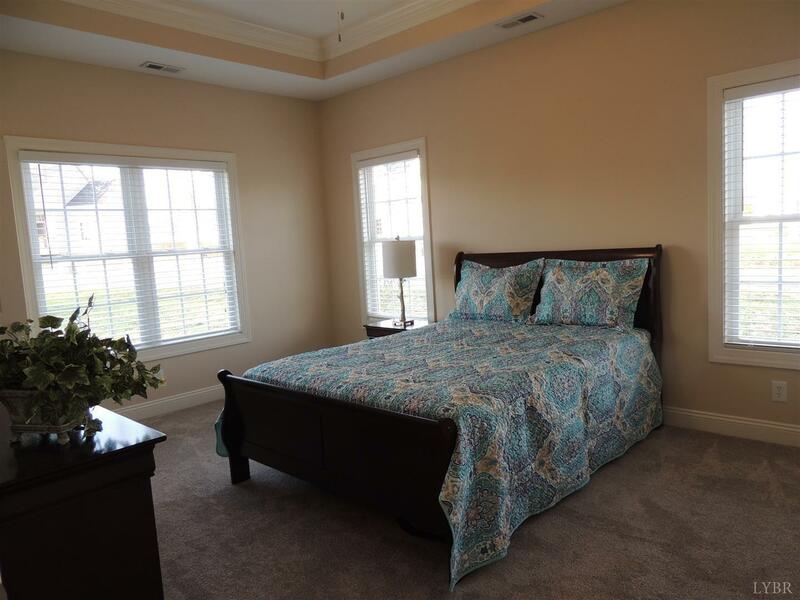 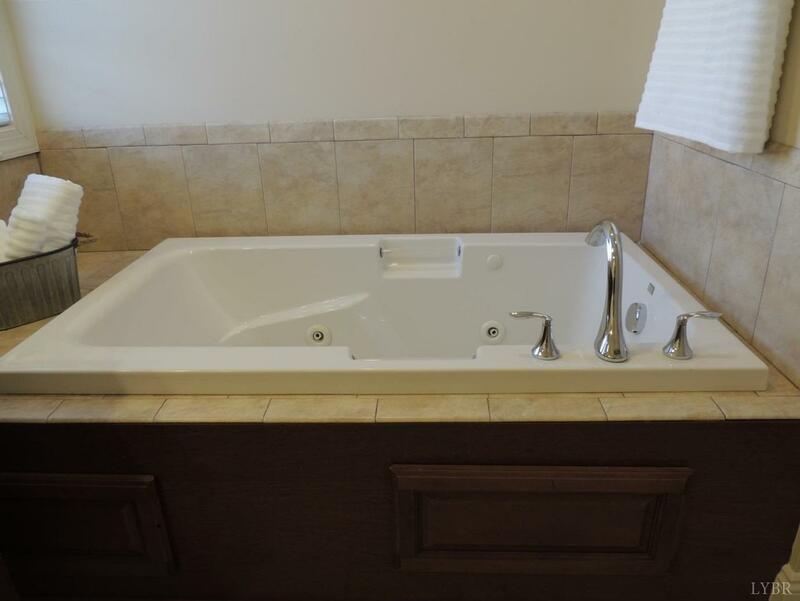 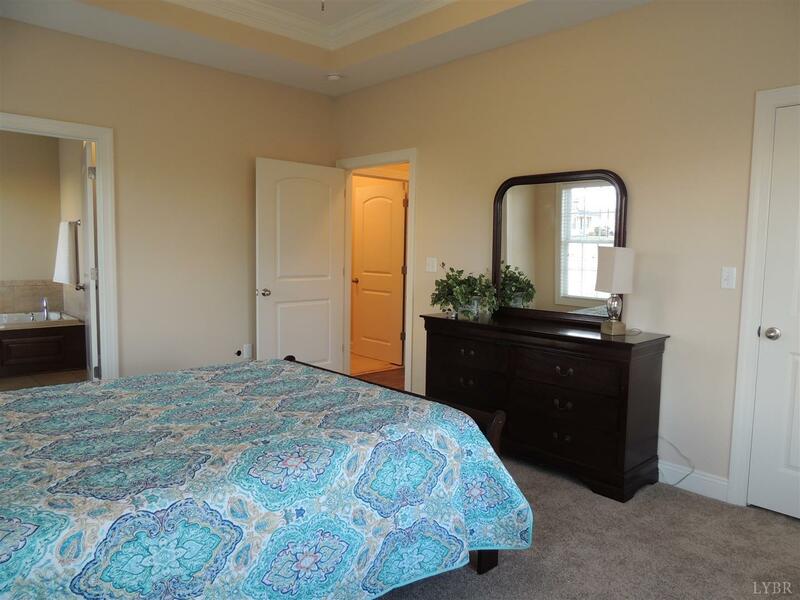 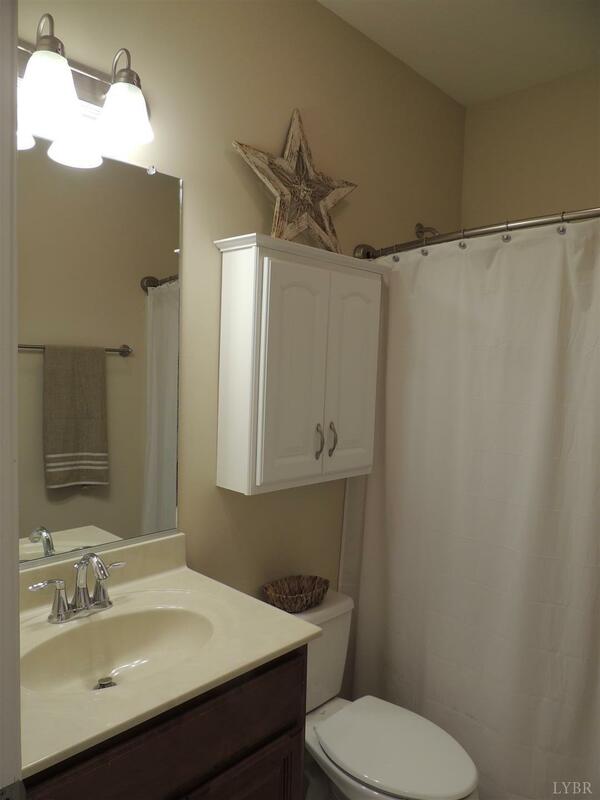 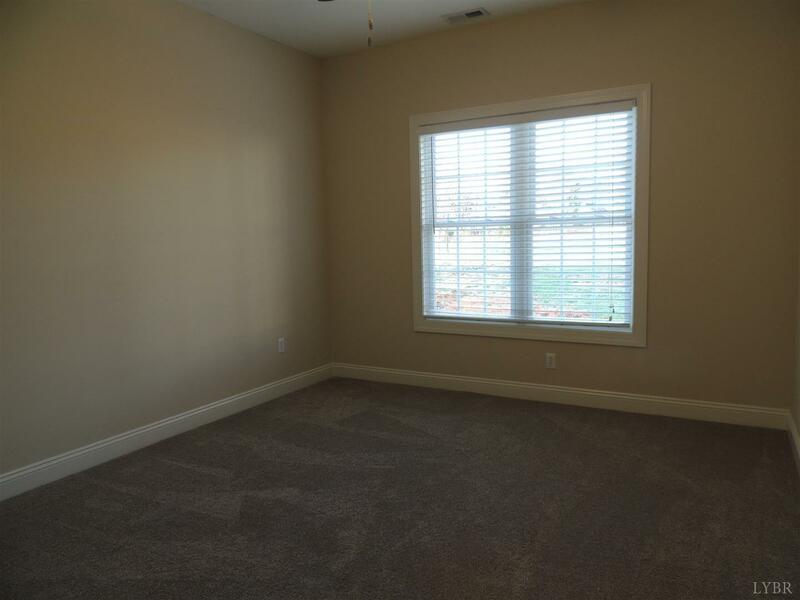 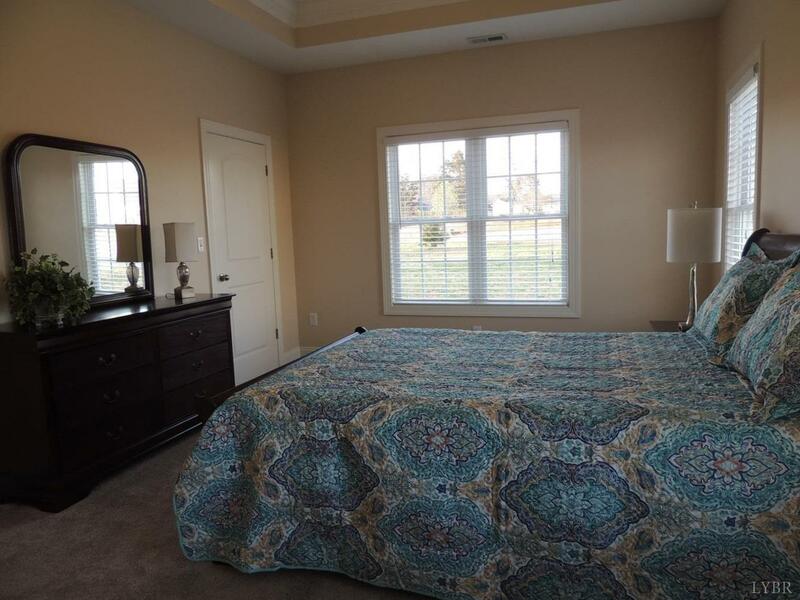 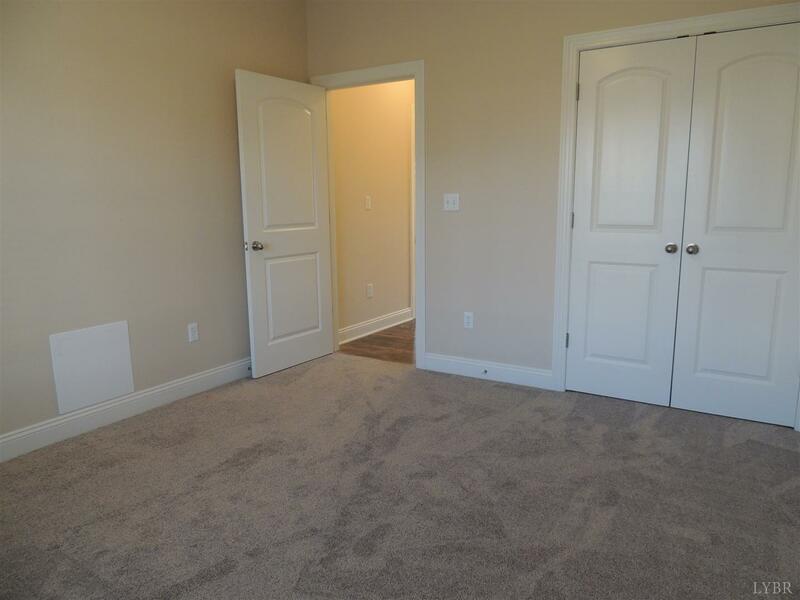 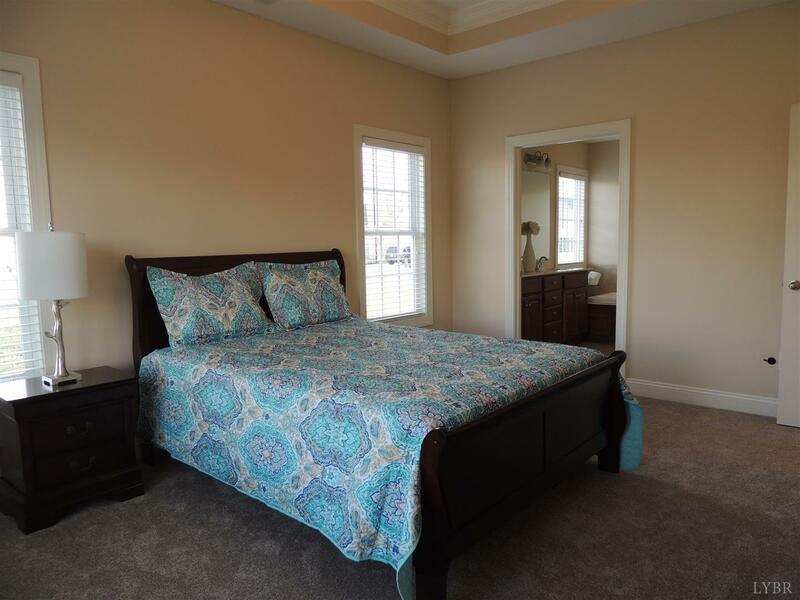 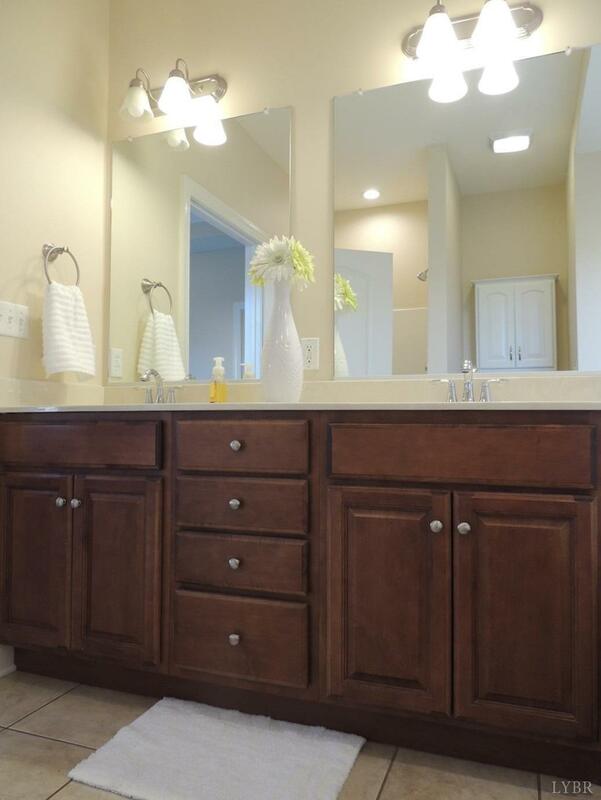 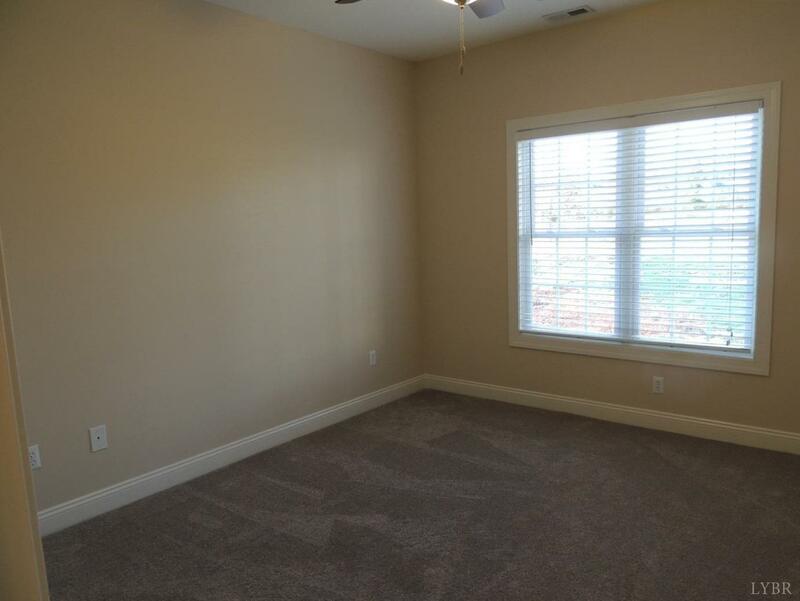 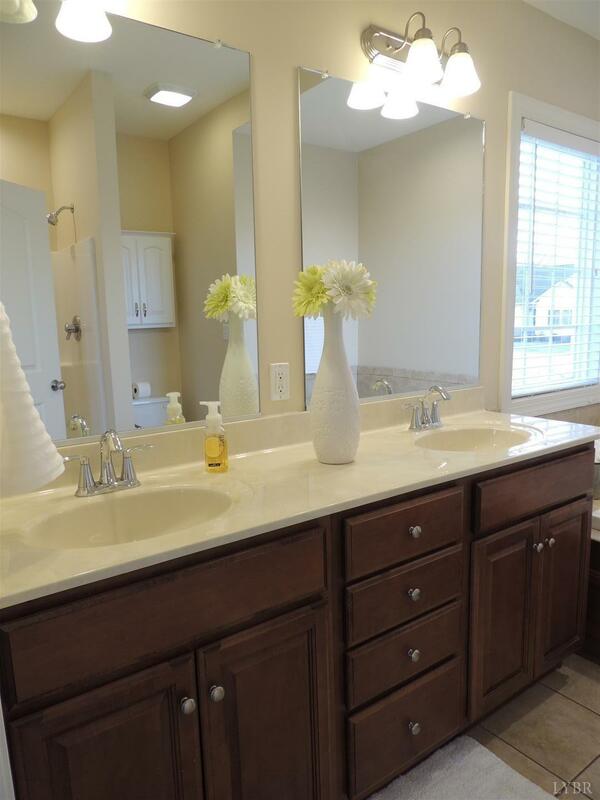 Master suite with walk in closet, whirlpool, shower and sinks. 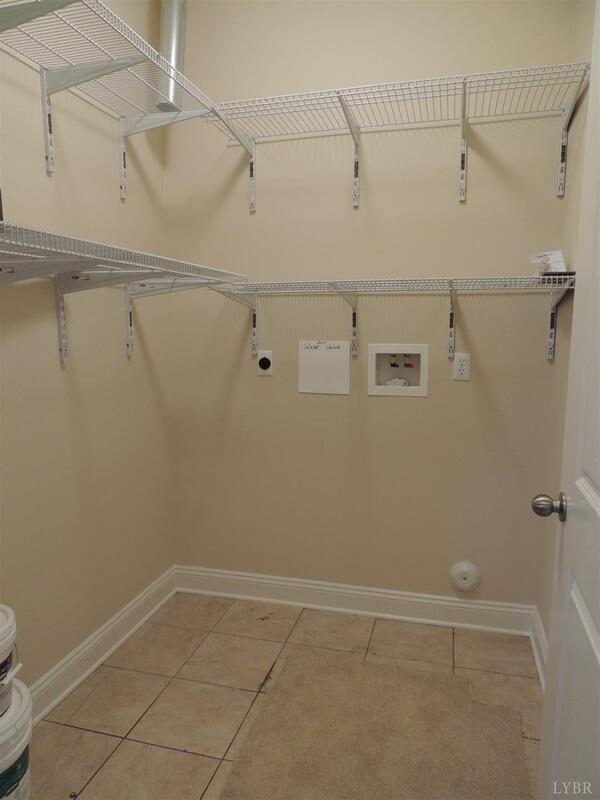 Main level laundry with plenty of shelving for storage. 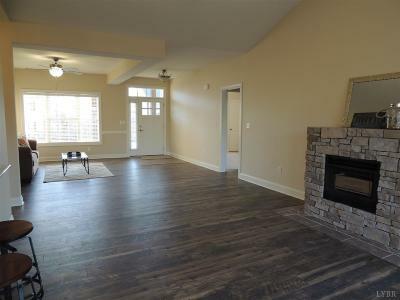 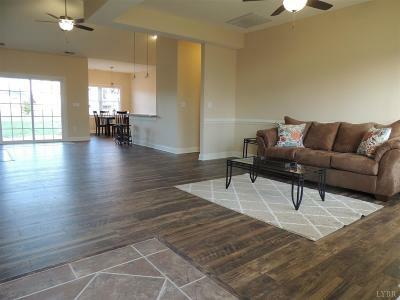 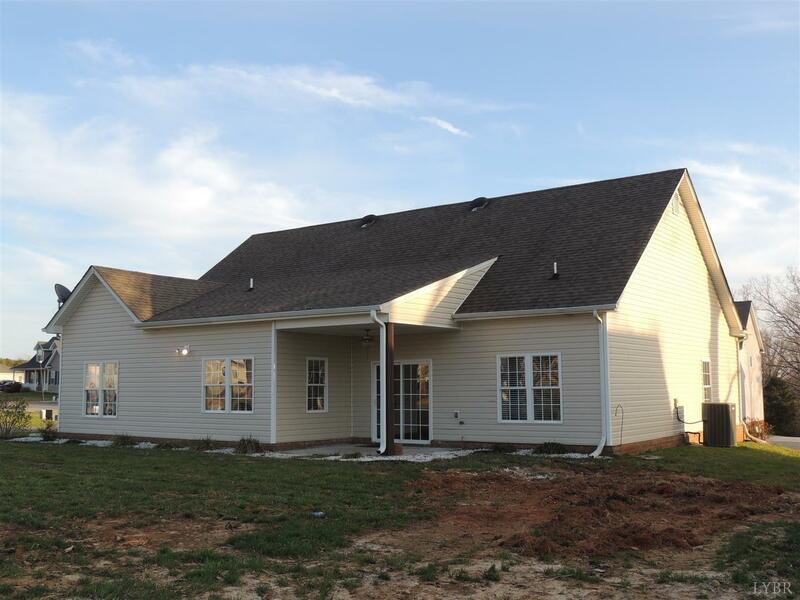 Split plan offers 2 bedrooms and bath off the great room. 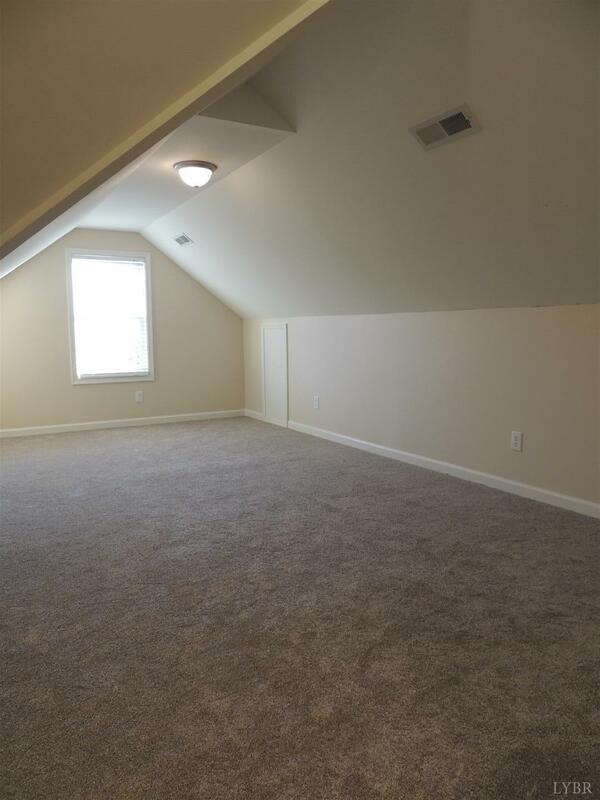 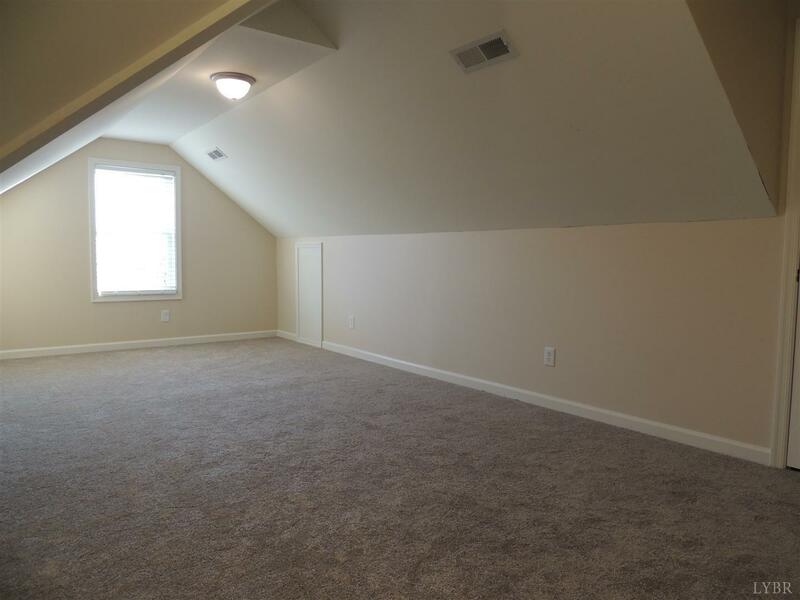 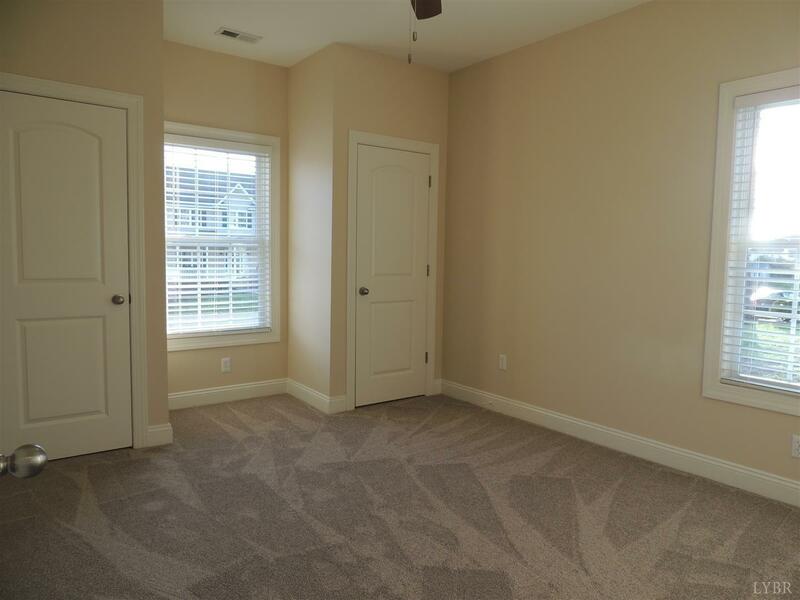 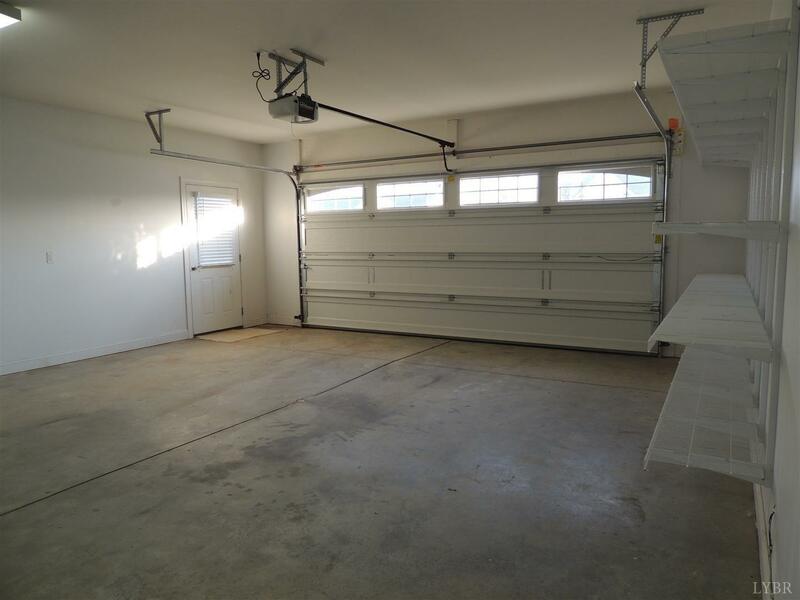 Bonus room over the 2 car garage is great for office, guest or extra storage.